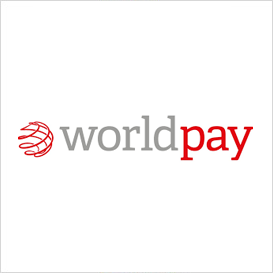 Along with offering a wide variety of products and services, Card Processing Systems has relationships with various partners enabling us meet the needs and demands of your business. Simplify the connections that make commerce possible. 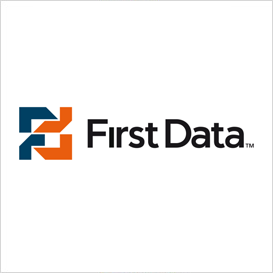 Every day, merchants, financial institutions and governments around the world rely on First Data to deliver the simple yet sophisticated solutions that help customers thrive in the changing world of commerce and make the most of every transaction. 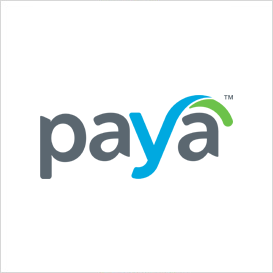 Paya Provides exceptional business solutions and customer experience; delivering value and growth for today and tomorrow. A partner you can trust, our approach is to understand your market, your customers and your business, then deliver innovation solutions and provide support to help your grow. We believe that every business should have the means to protect itself and its customers from being victimized by cyber criminals. Therefore, our mission is to let nothing block your organization’s path to a strong security posture. Not budgetary restrictions, not a lack of expertise, and not human resource constraints. 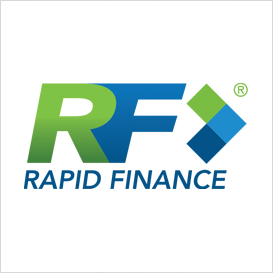 By offering multiple solutions, we enable you to select the type of financing that best works for your business. From there we customize the term and repayment to meet your cash flow needs. No longer do business owners have to settle for one choice for capital. Get the right financing and structure that will empower your business to grow.